"The power of blood...” in "Swords against Cthulhu III - A New Dark Age " - Anthology". This story has been written by me and my (unfortunately now dead) friend Ernesto CANEPA, as it was mainly an old idea of his that I recently completed and put on (electronic) paper with some modifications, after some Fantasy RPG sessions of some time ago.
" Pleasure for An Hour, A Bottle of Good Wine...” in "Bottle of Rum" . As I recently discovered, another Historical Fantasy short story written by me in American/English ,title "Pleasure for An Hour, A Bottle of Good Wine...", set at the time of the terrible Waegu, the Japanese/Chinese/Korean pirates in 1500, in a way, with some magical elements, and with an unexpected ending, maybe…has been published inside the Historical/Urban Fantasy Anthology titled "Bottle of Rum". by Full Moon Books and is available on Lulu.com shop. This short-story had been previously published in 2015 inside the Historical/Urban Fantasy Anthology titled "The Adventures of Pirates". , by Zimbell House Publishing, and then it was also published as a reprint in the Anthology mentioned above. As I had sent it in long ago, but I had never heard anything about this project anymore, now I see that is a 2016 Edition that Mrs. Brianna Stoddard started and was later completed/compiled by Mrs. Dorothy Davies. And many thanks to very kind Michele "Bottomdweller" DUTCHER who edited the story, of course, and to the two Editors of the Anthology who accepted it!!! 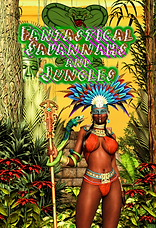 "Blood and Mind…” in "Fantastical Savannahs and Jungles" - Anthology". 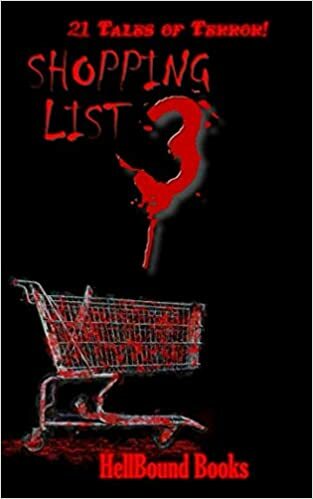 This story has been written by me and my (unfortunately now dead) old friend Ernesto CANEPA, as it was mainly a very old idea of his that I completed and put on (electronic) paper with some modifications, after a very old Fantasy RolePlayingGame session at my Club..
"Unk-unk…” in "Shopping List 3: Another Horror Anthology". And many thanks to very kind Michele "Bottomdweller" DUTCHER who edited the story and many thanks to very kind Mr. James H Longmore that accepted it for this Anthology, of course!!! Yuletide - An Anthology of Seasonal Ghost Stories".
" Tophet: An Ancient Evil" screenplay at "THE WRITEROOM.ORG SCREENPLAY COMPETITION 2018/19". And many thanks to very kind Michele "Bottomdweller" DUTCHER who edited the screenplay and many thanks to the very kind managers of THE WRITEROOM.ORG SCREENPLAY COMPETITION 2018/19 that accepted and liked that, of course!!! The Winner for “BEST SCREENPLAY” this year was "Sideshow Bandit", by Mrs. Marie Wilson. 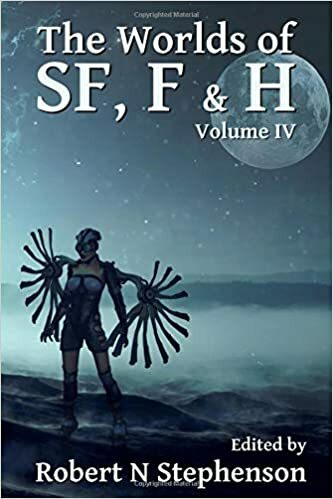 Science Fiction, Fantasy and Horror Vol IV"- Anthology". - "The Ninja and the Night…” in "DIG TWO GRAVES - Revenge Anthology". And many thanks to very kind Michele "Bottomdweller" DUTCHER who edited the story and many thanks to very kind Mr. Patrick C. Harrison III that accepted it for this Anthology, of course!!! "The Last Seabus on the Burrard Inlet…” in "The Devil's Hour" - Anthology". Also, this story has been written by me and my (unfortunately now dead) old friend Ernesto CANEPA , as it was mainly an old idea of his used for some Fantasy RPG sessions at our Club that I recently completed and put on (electronic) paper with some modifications, indeed. And many thanks to very kind Michele "Bottomdweller" DUTCHER who edited the story and many thanks to very kind Mrs. Xtina Marie that accepted it for this Anthology, of course!!!
" The hidden bridge of old Edinburgh…” in "The Worlds of Science Fiction, Fantasy and Horror Vol V"- Anthology". And many thanks to very kind Michele "Bottomdweller" DUTCHER who edited the story and many thanks to very kind Mr. Robert N. Stephenson and Clair Fitzpatrick that accepted it for this Anthology, of course!!! 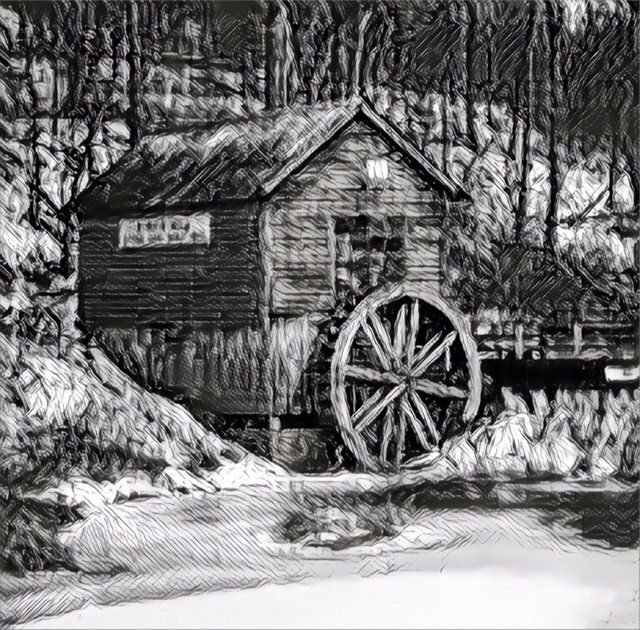 I've seen your steady stream of story updates for some time, and now that my first story was submitted just recently, I was wondering if any of those publishing houses you have worked with see fit to gather a collection of your stories. And now, to the boards! - " Fantastical Savannahs and Jungles…” - Anthology". That story has been written by me and my (unfortunately now dead) old friend Ernesto CANEPA, as it was mainly a very old idea of his that I completed and put on (electronic) paper with some modifications, after a very old Fantasy RolePlayingGame session at my Club.. The GREAT cover and back-cover art is by American author, and designer, John "DavidsonHero" Rose. 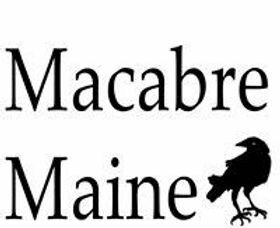 And many thanks to very kind Michele "Bottomdweller" DUTCHER who edited my short-story and many thanks to very kind Mr. Gavin CHAPPEL and Mr. Nathan ROWARK that accepted it for this Anthology, and published the book of course!!! Father that passed down to me the love for Sicily and the U.S.A.